Richards joins another pro-abortion woman, former secretary of state Madeleine Albright, in laying the shame on women who choose not to vote for Clinton. Albright was criticized back in February for exclaiming, “There’s a special place in hell for women who don’t help each other!” Her comment was made in reference to the supposed duty of women to vote for Clinton over fellow Democrat, Bernie Sanders. I’m at a loss for exactly what she means – is she implying that Mr. Cruz, being profoundly pro-life, wants to kill young women? And then eat them? What? This sort of speech is so outrageous. And wrong. And clearly meant to stir up emotions rather than to have an educated, civil debate. Guessing that's a road Richards doesn't want to revisit. 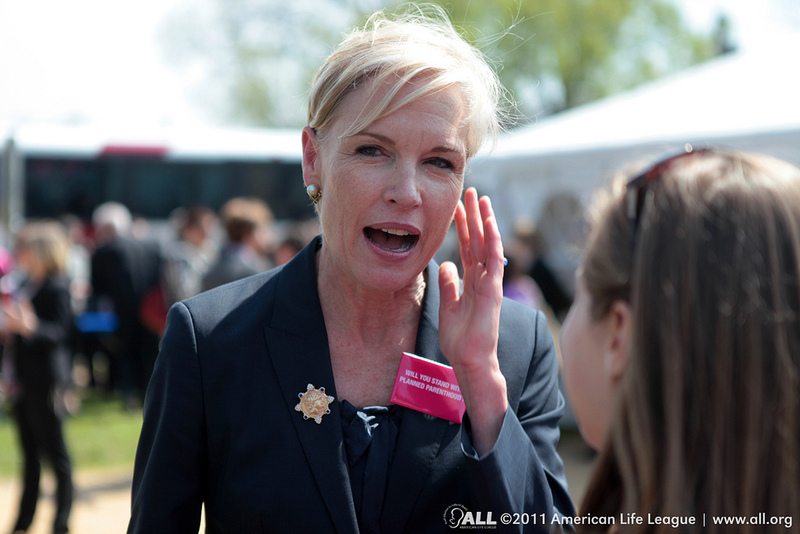 @DLoesch @CecileRichards @ABCPolitics Said the woman who literally does to babies what Colonel Sanders did to chickens.